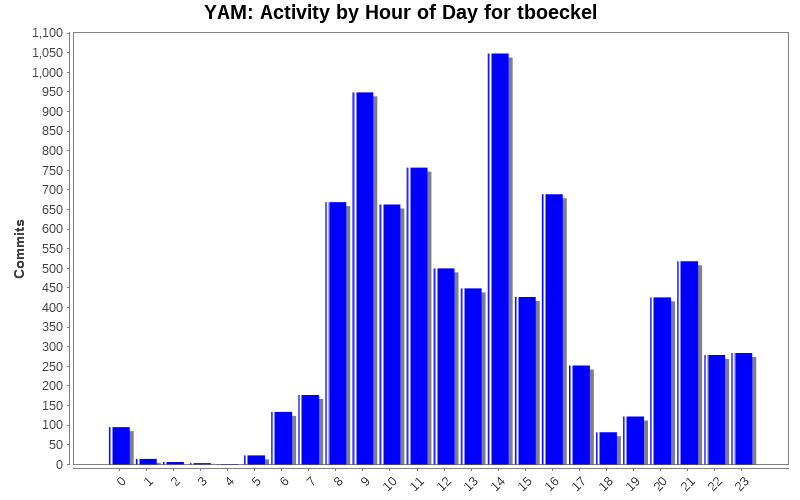 * YAM_RE.c: eventually close the parsed file. 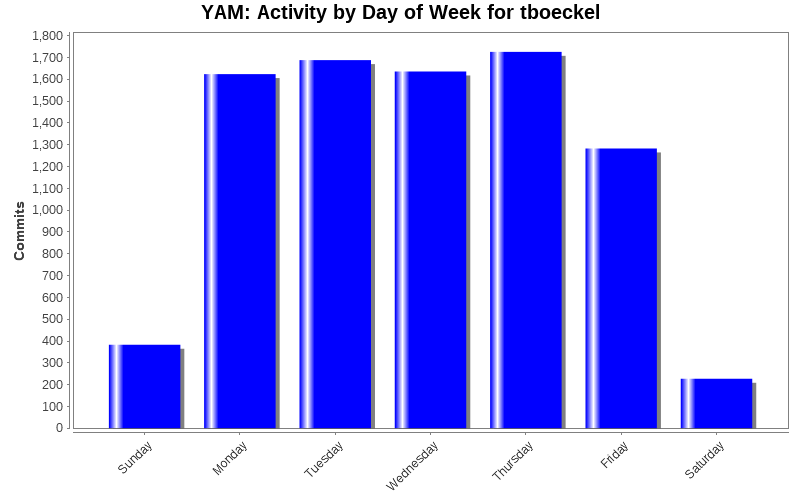 * YAM_RE.c: fixed the function name. * YAM_RE.c: removed some debug statements. * YAM_RE.c: made the decision whether to skip the UTF8 conversion for HTML documents or not a bit smarter by searching for embedded meta data which might set an explicit charset in addition to the mail's MIME headers. This closes #616 again. * mime/base64.c, mime/qprintble.c, mime/uucode.c: don't convert the decoded data to UTF8 if it is binary/non-text data. This closes #616 again. * YAM_RE.c: don't treat HTML documents as text but like binary data. This refs #616. 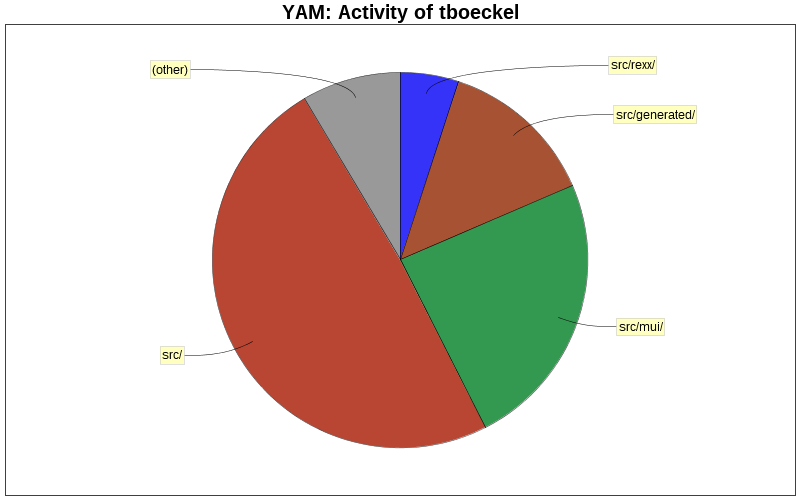 * YAM_RE.c: skip the final conversion of HTML documents to any MIME viewer specific charset. This closes #616. * YAM_RE.c: a temporarily created file when viewing a mail part with a MIME viewer is no longer kept forever in T:, but treated as a zombie file to be deleted automatically later. It cannot be deleted immediately, because the MIME viewer is launched asynchronously. * mui/WriteAttachmentList.c: added a missing parameter when calling the method to display an attachment. This closes #615. * mui/GenericRequestWindow.c: simplified the free() calls a bit. * mui/GenericRequestWindow.c: fixed a memory leak in case creating the window object failed. * mui/WriteWindow.c: show the attachment reminder asynchronously. This might fix some graphical glitches. This refs #612. * mui/RecipientString.c: when resolving recipients the address is checked to be really valid, i.e. no spaces in the the address part, correctly paired angle brackets, etc. Invalid recipients will be kept now instead of being removed silently and an error message will be popped up instead. Effectively this makes it impossible to send off mails with invalid recipients. This finally closes #609. * mui/WriteWindow.c: don't try to resolve any addresses and don't check the subject when saving a mail as Draft. This refs #609. * YAM_UT.c: treat address/name combinations like "name <abc@de.fg>" and "abc@de.fg (name)" in the same fashion when separating them into address and realname parts. This refs #609. * TZone.c: fixed a warning. * TZone.c: added a check for a possibly failed mktime() call and an additional NULL pointer check for the generated time zone name. This closes #608. * tcp/http.c: handle "https://" URLs as well. This partly fixes the download problems on github.com. Unfortunately the redirection scheme used by github still cannot be resolved correctly, hence the download still fails. * mui/TCPIPConfigPage.c: the update of the ignored warnings after clearing them will no longer invoke the update method synchronously, but asynchronouly instead. This is necessary, because the "clear" method is invoked from within an OM_SET method and that method will be continued to be executed after the object has been disposed and hence cause a crash. This closes #606.